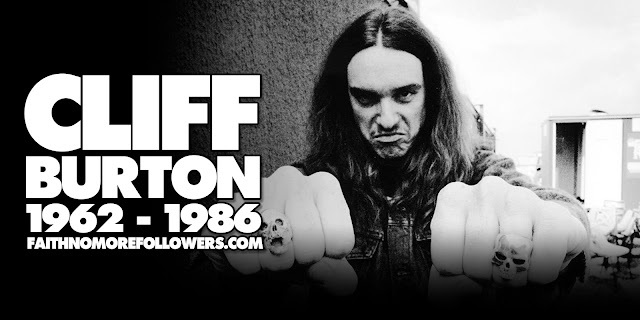 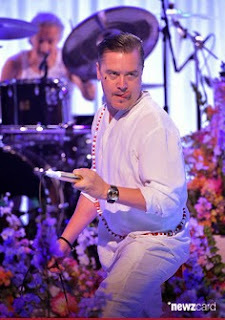 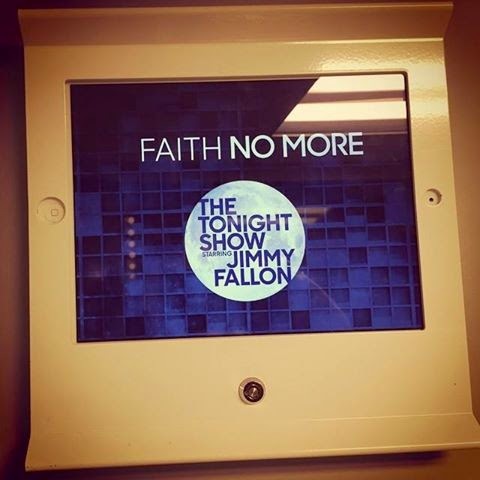 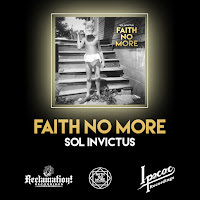 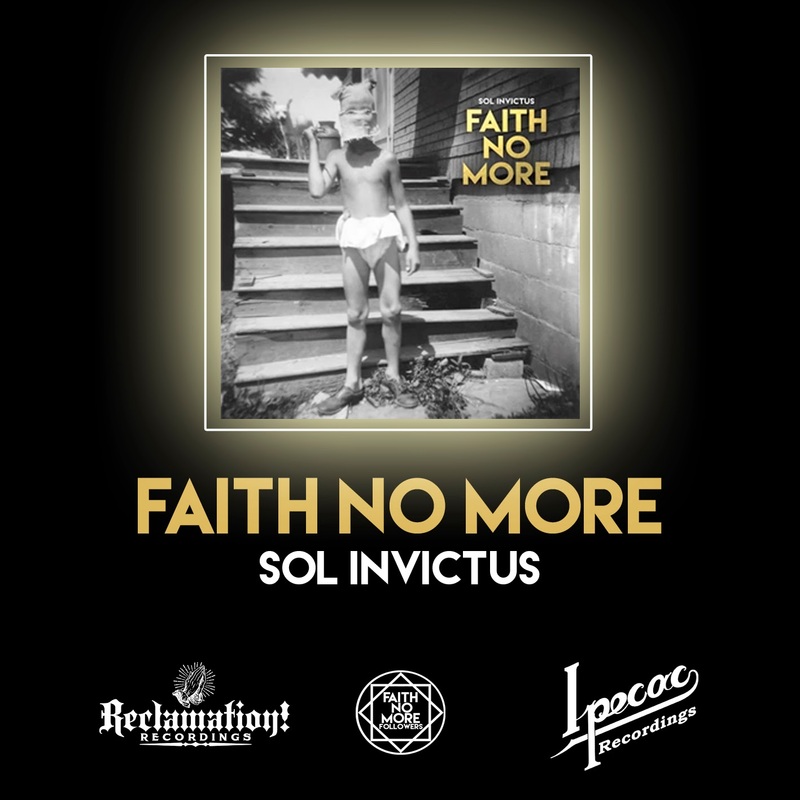 FAITH NO MORE V JIMMY FALLON | First TV performance in 20 years! 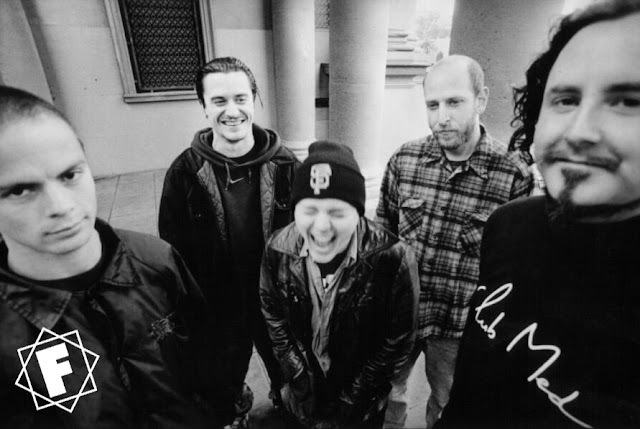 Watch FAITH NO MORE's first TV performance in 20 years! 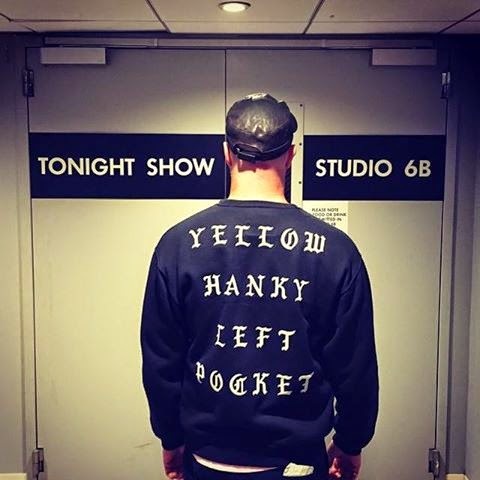 FNM were guests on The Tonight Show With Jimmy Fallon on NBC, May 13th. 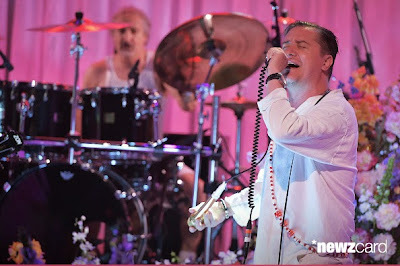 Here are their performances of 'Easy' and 'Superhero'.